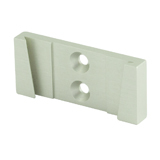 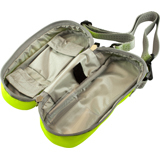 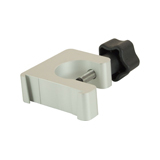 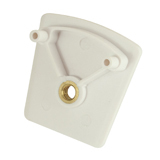 Supplied with either: small, medium or large lingual clip. 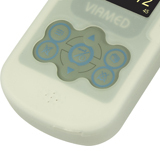 Silicone protective cover for the Viamed VM-2160. 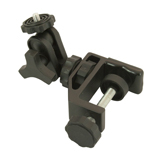 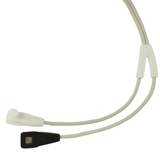 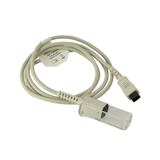 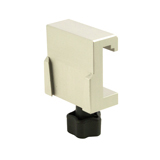 This universal mounting kit features a V-adapter with a female pole mount thread, for use with the VM-2160. 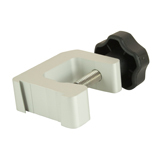 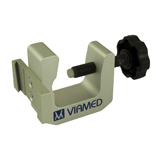 Please Note: The Universal Mounting Plate is required when using the VM-2160 with any of the standard mounting options.